Something different from classical guitarist Trevor Nasser, best known for his fancy fingers on the theme song of the popular mid-80s TV show Vyfster (five star). 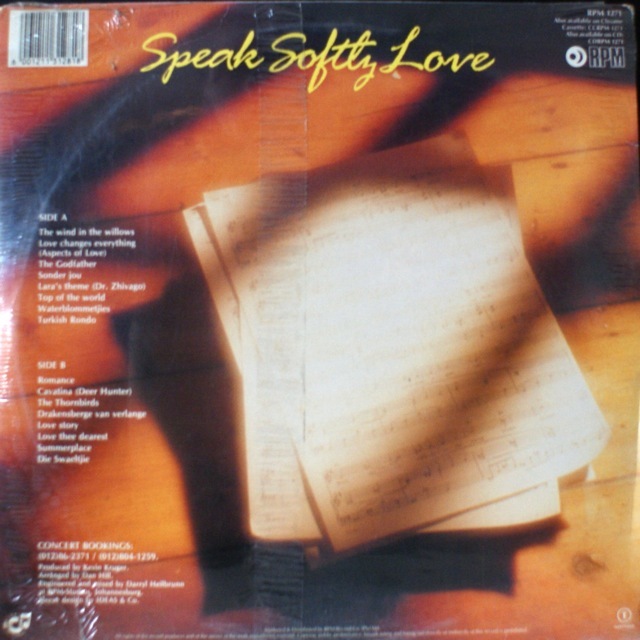 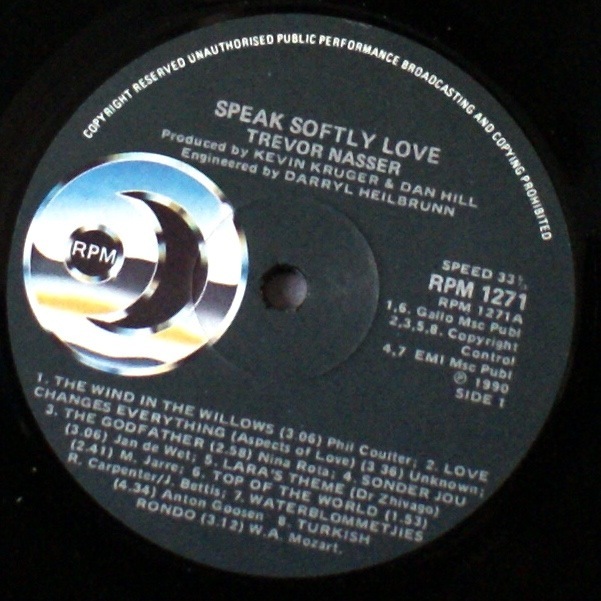 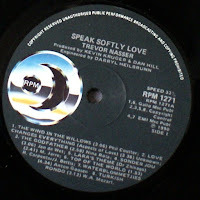 His 1990 album Speak Softly Love contains 16 tracks, a mix of international and Afrikaans standards, including themes from The Godfather, Dr Zhivago and Deer Hunter, produced by keyboard fiend Dan Hill. 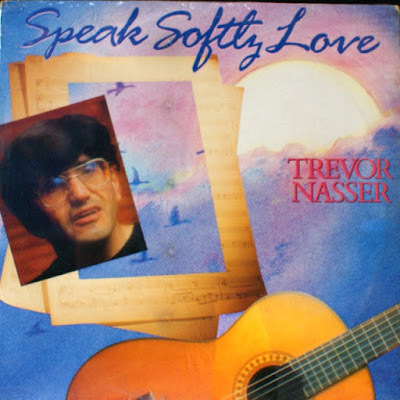 Today he's still going strong, releasing albums like Somewhere Out There (2009), Classical Memories (2012) and The Classical (2015).